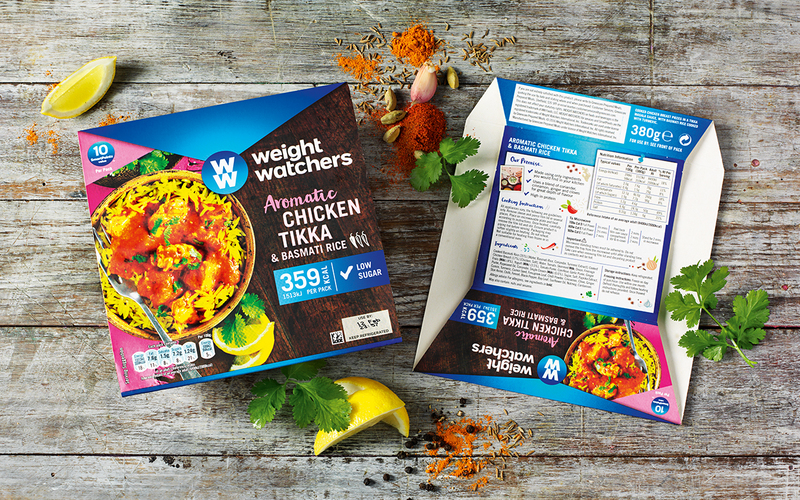 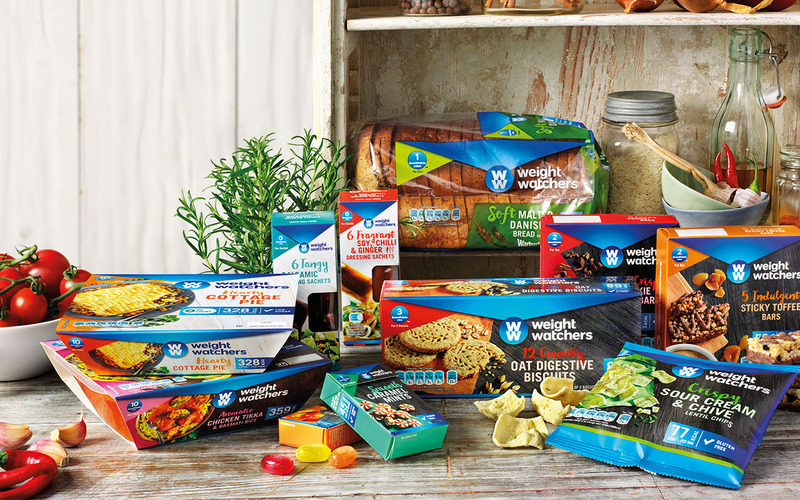 The original weight-loss brand required a redesign to align their products with their new positioning as a holistic, healthy lifestyle brand that stands for more than just weight-loss. 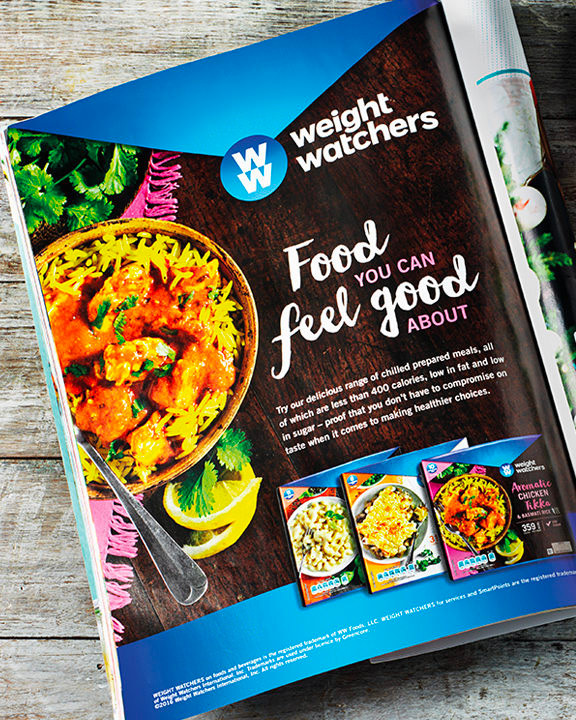 We created a design for more than 150 SKUs, using ‘perfectly imperfect’ food photography to position the brand as natural and lifestyle driven, while the use of a consistent messaging system prioritised key health information. 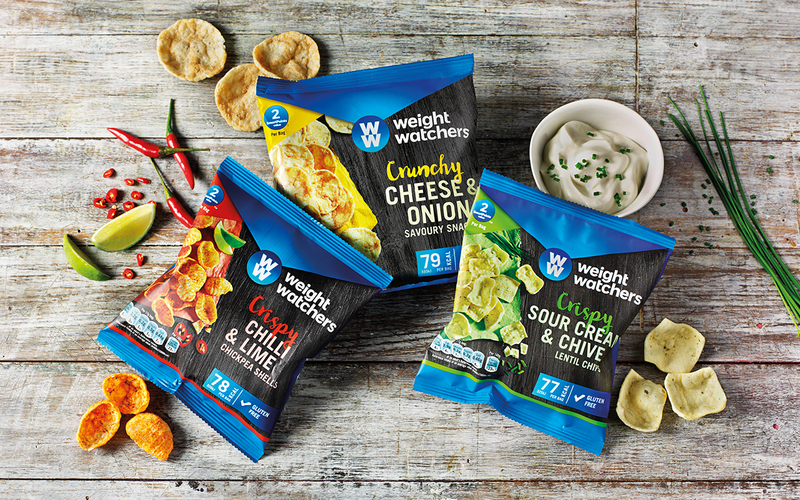 The new visual language for the brand led to 34% uplift in sales within the first year of launch.